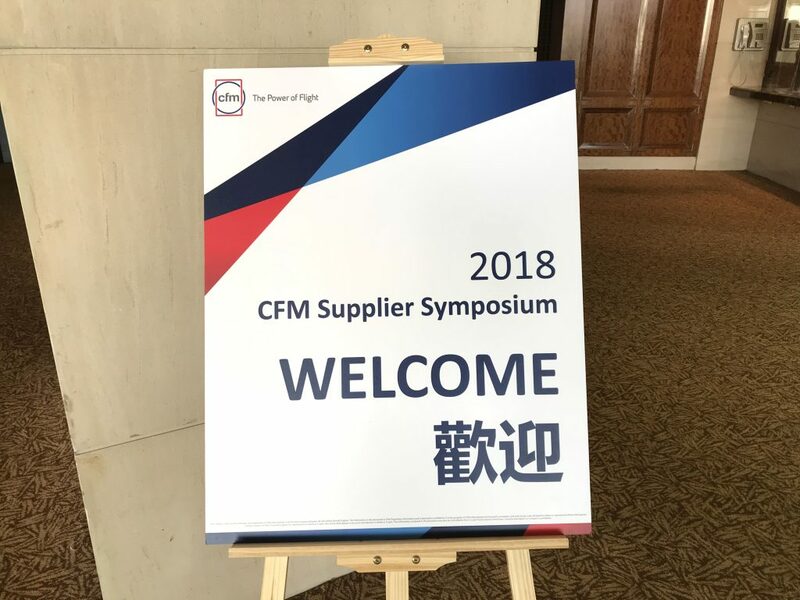 We took part in the Asia Supplier Symposium in Shanghai / China hosted by CFM International (JV of GE and Safran) on 19th September to keep our finger on the pulse of the LEAP production overview and aircraft/engine market outlook. There has been a backlog of LEAP delivery to Airbus/Boeing and GE/Safran have drawn up the recovery plan to make up for such backlog by end of year 2018. 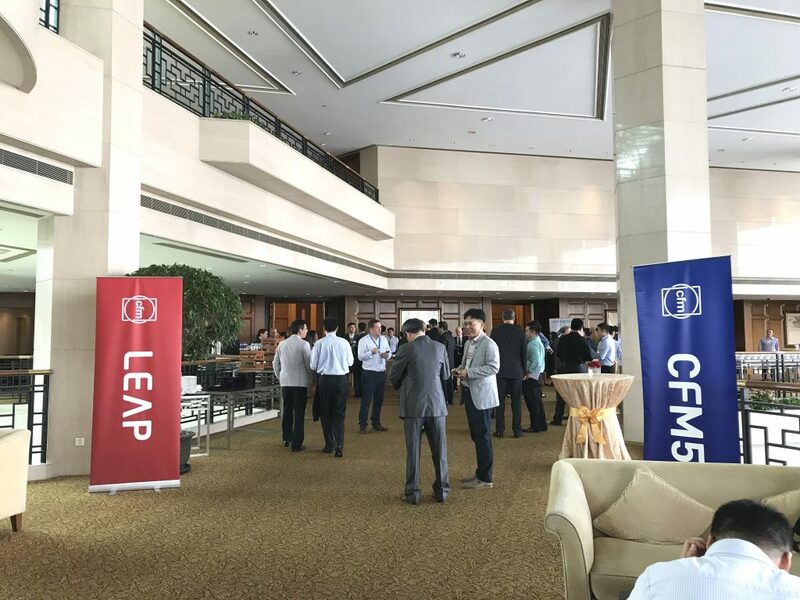 We, as a member of LEAP supply chain, are required to fortify our production with “surge capacity” and shorten production lead-time to keep up with recovery production rate. AeroEdge is planning ahead and diligently working on Kaizen actions to meet the high target on a daily basis.